Don’t forget to stop by Northbrook Court for the Holiday Pet Showcase to meet some of Orphans of the Storm®’s dogs and cats looking for a new home this holiday season! 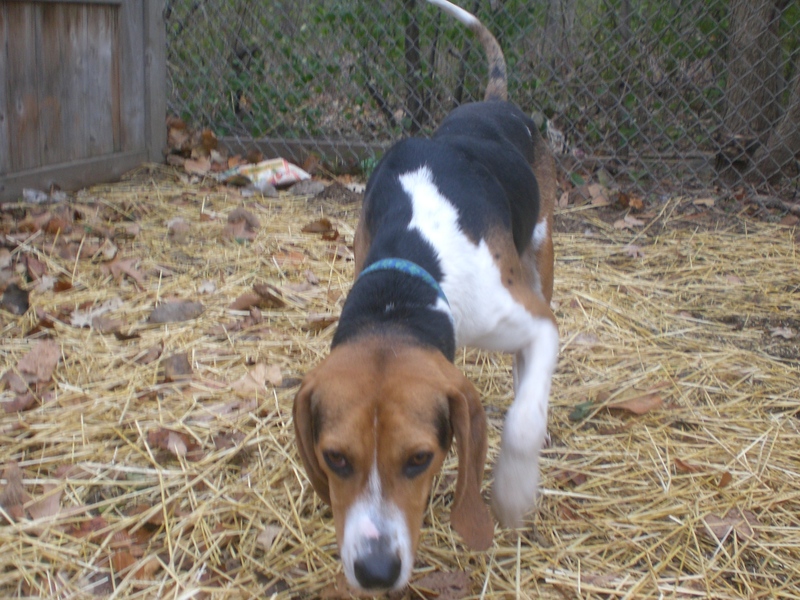 Beech the two-year-old Hound mix is an energetic pup who loves to run. In fact, Beech is one of the few Hound mixes I’ve met who actually likes to play fetch! He doesn’t always bring the ball back, but he is more than happy to chase after it and then run a few laps while keeping the ball in his mouth. 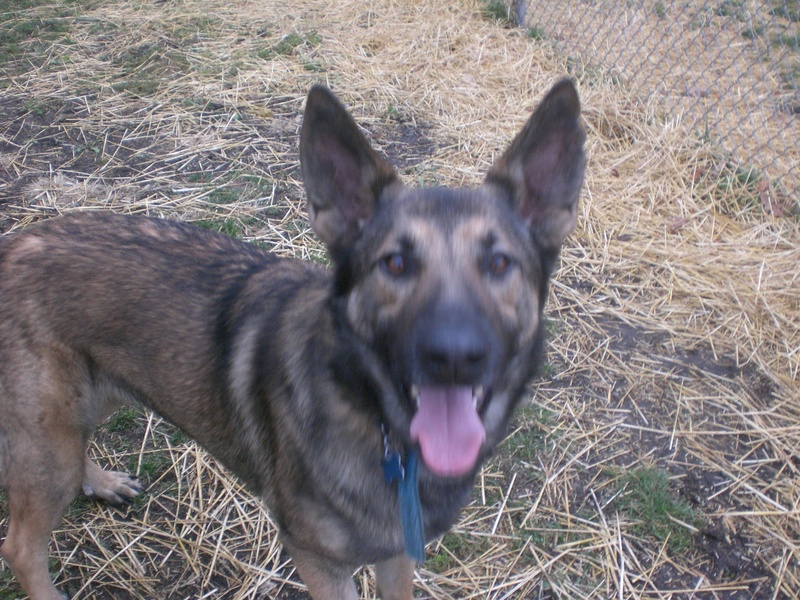 Beech is definitely looking for a family playful enough to keep up with him! How can you not fall in love with Beech’s face? Beech also has his snuggly side, of course. After he had been running around for a bit, he rested his head against me and looked up at me with the sweetest, most lovable expression on his face while I scratched his ears. I was completely in love after that! Beech is ready to show his new family what a fun, loving companion he can be. Come in soon to meet him! 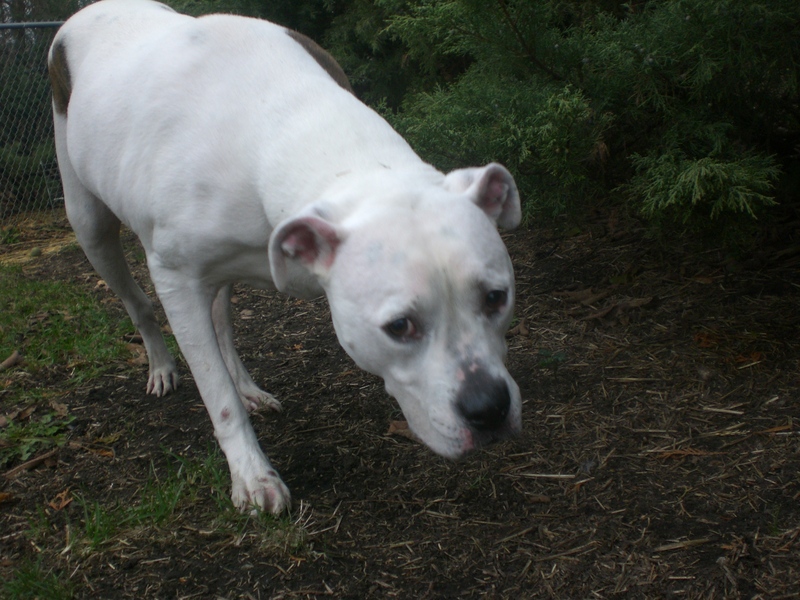 Lily the three-year-old American Bulldog mix was a little on the shy side when we first met. She wasn’t too sure about making eye contact and kept her head down while she explored the off-leash run. After I put her leash back on and walked around with her for a couple of minutes, though, she really started to warm up to me (and she is a great leash-walker!). Lily absolutely loves getting scratched on her right hip (that’s where one of her cute brown spots is, so you know the exact location). She’d do a little dance and turn around to look at me with a doggy smile whenever I did that, with her tail wagging happily. She sat right next to me in the grass and enjoyed getting a nice pat on her head and chest, too. 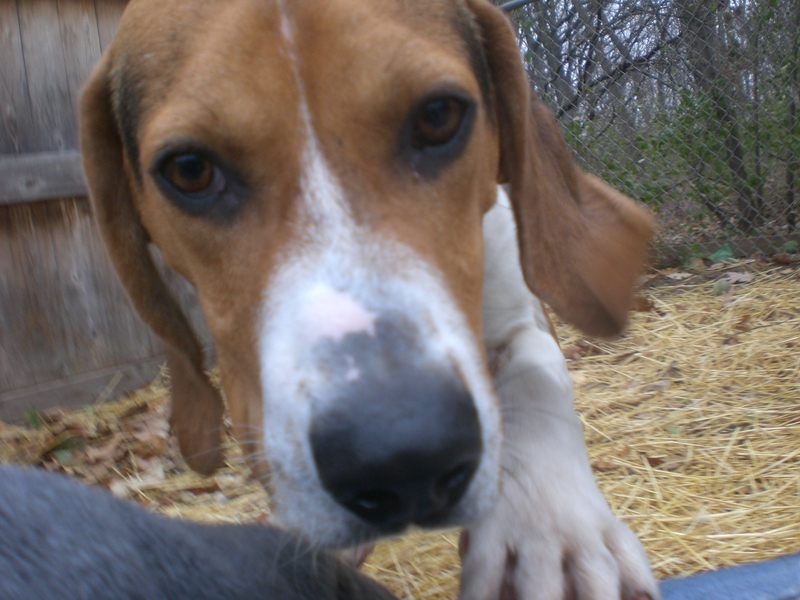 Lily is a sweet, gentle girl who is more than ready to love and be loved in return. Is Lily the pooch for you? Help turn Lily’s frown upside down! Lance the four-year-old German Shepherd mix is one happy dog, and just think about how much happier he would be in a home of his own! 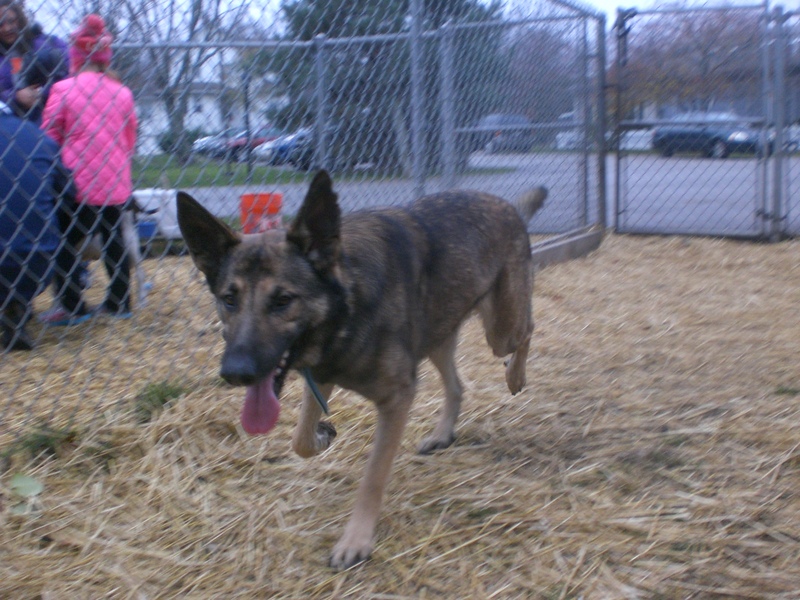 Lance is another energetic dog who spent his time bounding around the off-leash run. He wasn’t too interested in tennis balls, but he did seem to like the frisbee. Lance is all about the doggy hugs and doggy kisses. He just wants to be close to his people. He also seems to be under the impression that he can be a lap dog (like Sonny) and will try his best to fit as much of himself as possible onto you. Lance is one good-looking dog, but I think it’s safe to say his personality is even better. If you’re looking for a big, affectionate dog, stop by the shelter to say hello to Lance! I also spent time with Dennis (who loves to play fetch and is a real pro at it), Harley and Tilly (who are super easy to walk together, which I always say is the sign of two very well-behaved dogs), Wilbur and Roscoe (who both would love to have a yard to call their own), Keini, Lucky, Akiva, Rock, Frankie, Giorgio, Jade, and Hugo. What a great way to spend an afternoon! 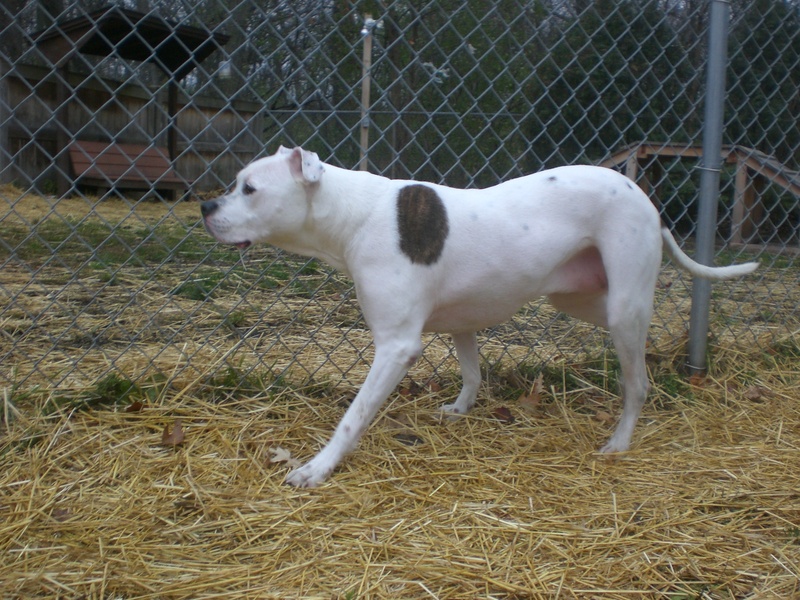 Posted by Meet the Pooches on November 21, 2013 in Dog Profiles and tagged adopt, adoption, American Bulldog, animal shelter, animals, dogs, German Shepherd, Hound, Orphans of the Storm, pets.